The Breaker is one of real estate projects in the Kingdom of Bahrain that offers luxurious residential units in Seef district. 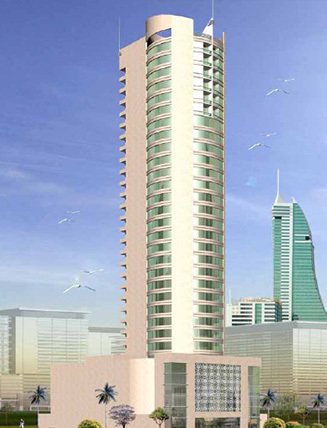 It is a 35-storey residential tower that comprises of modernly designed architecture and extravagantly ornamented finishes and located just across the Bahrain City Centre standing close to the Kingdom's prime commercial areas. 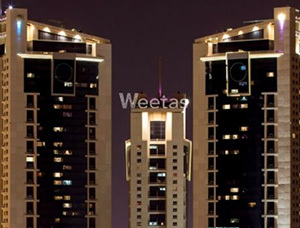 The tower boasts its dedicated 5-storey parking spaces that can accommodate up to over 200 cars. The ground floor houses the reception's desk and a showroom space. 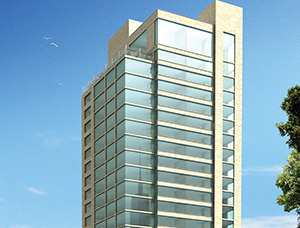 Twenty five floors feature 1-bedroom unit and 2-bedroom units per floor. Three amazing penthouses occupy the last three levels all of which has elegantly appointed interiors, all fully furnished, and with breathtaking views. 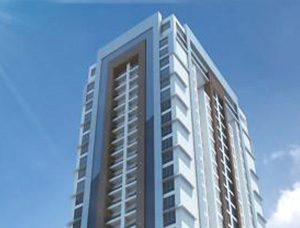 Be ready to experience new heights in luxury living and break free from the hassles of the modern city. Witness the breathtaking glamour and statement that only "The Breaker" can give. 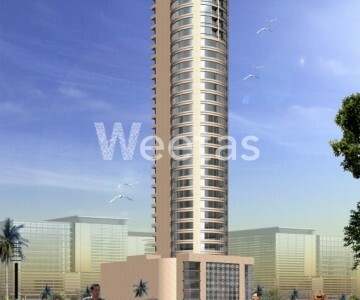 Weetas gives you full access to this wonderful residential tower. We have a listing of all the available units in The Breaker and we offer you top notch assistance should you want to schedule a visit to see some of the units that you like or should you decide to purchase one. 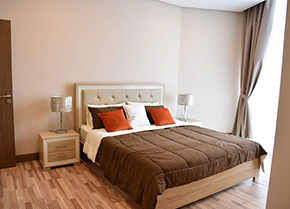 We will make sure to give you a wonderful experience by assisting you in every step of the way.